When did the concept of Beam begin, and what was the opening process like? The concept began 5-6 years ago as something that barely resembled what it has become now. It has matured a lot and has gone through quite a bit of reality-checks. The opening was very spontaneous and in a blur. 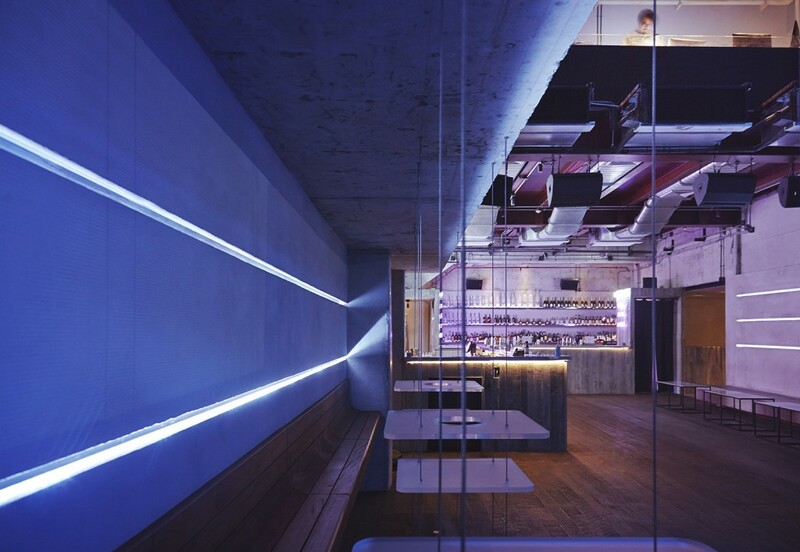 We had no previous experience to managing a nightclub or even a bar, or even any category of F&B at all. It was all caring about an idea. So yes it was a nightmare. It was rushed, it was unprepared. And we just opened doors. Then we kept adjusting from day 1, and we still have a lot to do. Was your ethos always a part of the venue since the start? Yes it has been. Our ethos is extremely idealistic, and in ways contradicting. From matters of impracticality, to the relationship between market demands and our positioning, to design language, it’s all jumbled up. But the mess is crystal clear. But then it’s not communication-friendly and we had lots of doubt along the way especially knowing the segment of the Bangkok market we are going for. Beam should be a club that has no origins, and full of contradictions, like a conflicted personality but it’s damn cool and charismatic. Do you think there any unique benefits or challenges to running an underground electronic music venue in Bangkok? 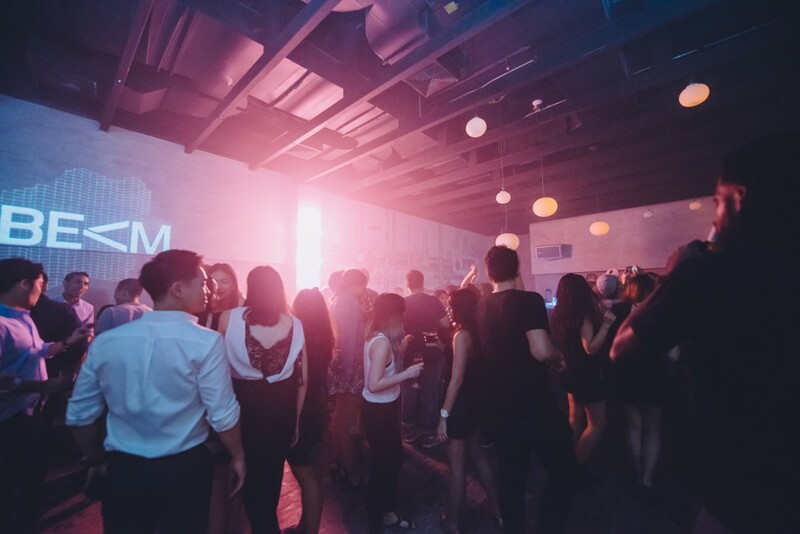 Although yes, Beam does have a different music policy to most nightclubs in Bangkok, its positioning and the intention is not exactly to be underground. We don’t really like to use that term because it feels limiting and doesn’t really sound too meaningful. We basically run the music we love and think is cool for the people with tasteful lifestyle. We want to be a lifestyle brand, and a social club. The new generations are quite flexible, complex, and constantly changing, and we want Beam to be the place they trust. That way, we also gain some freedom as a club. For example, if we play techno, we want people to feel like the music extends beyond just what they hear but the atmosphere and the social vibe it can create, and it suddenly makes sense. So it’s not exactly about the music, but what the certain type of music can do in a certain context. The truth is there were no more than a few clubs properly playing the type of music we are doing now prior to Beam, and their distinct crowds were defined by the music they play. But we wanted the crowds to be defined by the personality of the club that happens to choose a certain style of music to play. And in the future, Beam could be playing entirely different stuff, but it would still make perfect sense. It was a risky idea and a big challenge. We wanted to target young high-end crowd with spending power. In Bangkok, locals are generally into catchy music (EDM, live bands) and opt for table service style clubs whereas niche music clubs draw beer-drinking expats and indy locals. So we were matching the two factors that were most unlikely compatible. It’s all a balancing act and that’s the biggest challenge because everything is sensitive when it’s not straightforward and clearcut. But so far, it has been a wild success in terms of the positioning and the crowd. So I guess the benefits to this standpoint is that we have very unique and meaningful angle of access to this target group. And a lot can happen from that point on, it’s very valuable. What do you find are the most important qualities of DJs that you bring in? Definitely the ability to connect with the crowd, flexibility, open mindedness and taste. These come before skills or artist status. 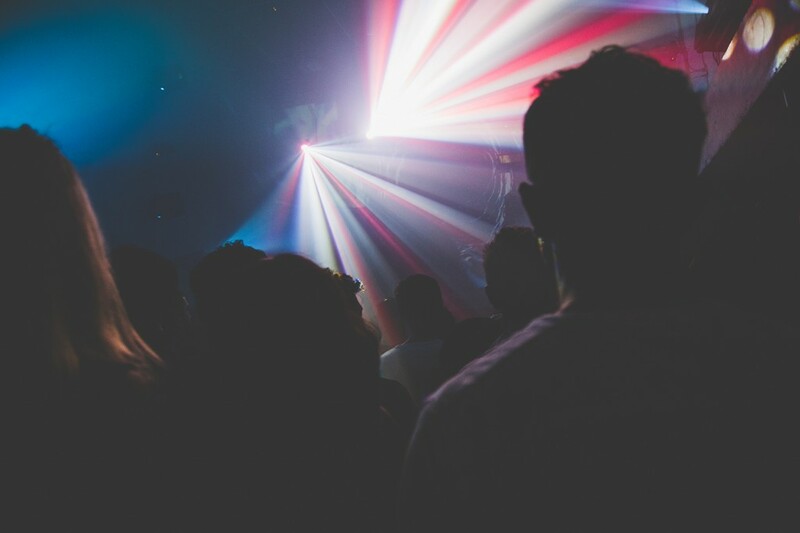 We look for DJs who are not tied to image-bound genres. 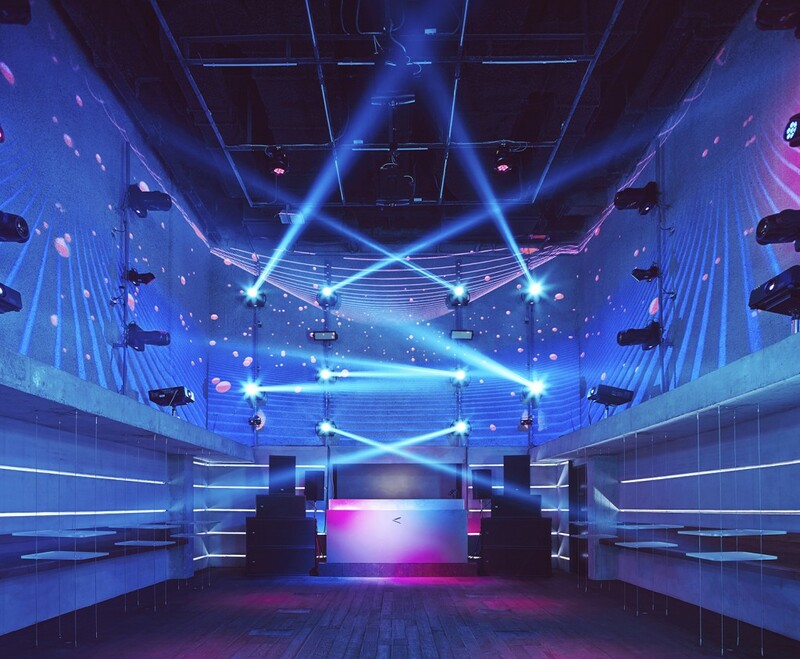 Opening such a club in a market that’s considerably not as developed as many other countries in many aspects (in terms of clubbing behavior, music knowledge, etc), to avoid alienation, we focus on Beam as a brand, a place, and not exactly the music. Again, balance and accessibility are key. 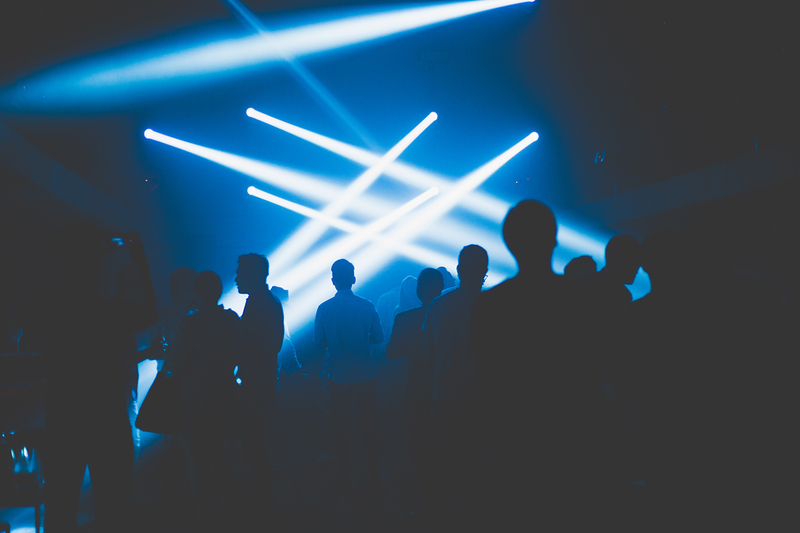 The purpose is to not be a techno club, nor a house club, nor a whatever club but a club that’s a trendsetter, a taste-leader, a social hub, and one with a cool personality, that gives people great times, and there – DJs need to be able to adapt and they must not be afraid to experiment things a little out of their comfort zone to keep things fluid and interesting. What are some seemingly small things that you do which make a big difference in the overall experience? 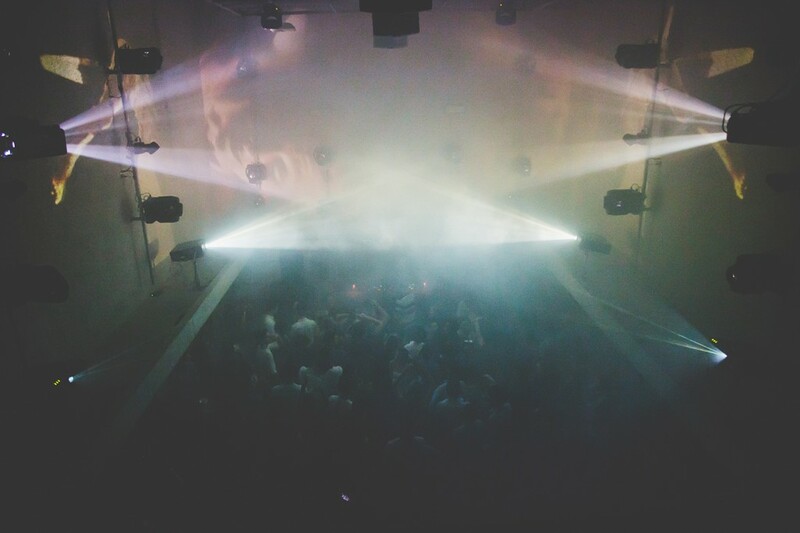 A club experience is definitely made out of small elements integrated. After all, vibe is not a product, but more like an emotion or an air of some sort. We paid a lot of attention on the execution of the interior, getting the texture right, perfecting the imperfection, and working out the flow. People walk up the stairs, they touch the wall which is in rough casted concrete, then they arrive on the top of the stairs to see a perforated aluminum wall – for example – it’s that interaction of materials and texture, and in such a way it makes them feel like they are not exactly anywhere, and the context is new and fresh, which helps to build a sense of curiosity, anticipation, tension, and ultimately excitement. The idea was to create a mental escape and that’s how we translate it into a physical space. Instead of using normal tables, we also wire hung pieces of translucent acrylic against the concrete slabs, and it bounces around, like those hanging shelves you see in fashion stores, and it becomes a touchpoint. It’s not typical but it’s not exactly flashy. Other things like scent, type of plants, type of soap in the WC, light levels, and more also play a big part. After all, we are trying to create a space that is both raw and high end so it’s the small details that create micro-touchpoints. What is one of your favorite memories of an event at Beam? We just launched like a month ago so it’s not exactly memories. At this point though, it would have to be the one-off test-run event we threw in December 2015 with Alex From Tokyo. We opened only the lounge bit which is small and intimate, friends were there, and it was kind of the first dip of Beam. At the peak of the night, the AC broke and it became like a stove in there, some left, and some stuck around till the end in sweats. 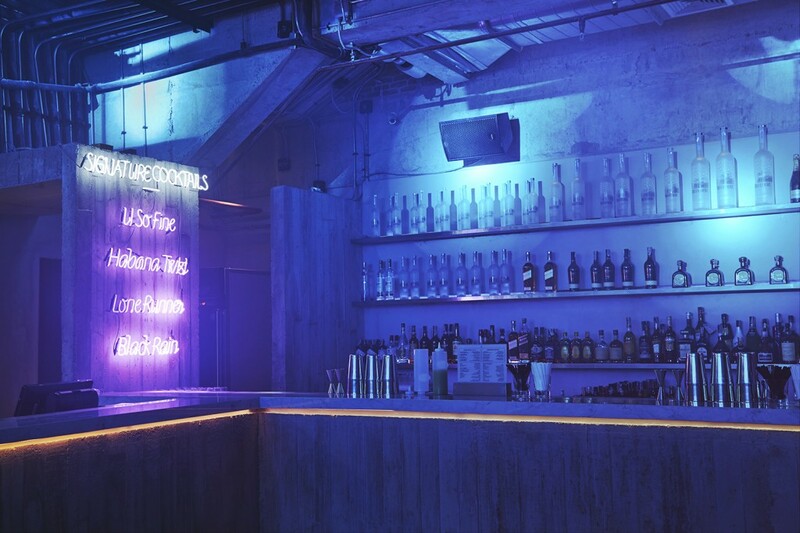 If your crowd walked away feeling just one thing after a night at BEAM, what would you want that to be?